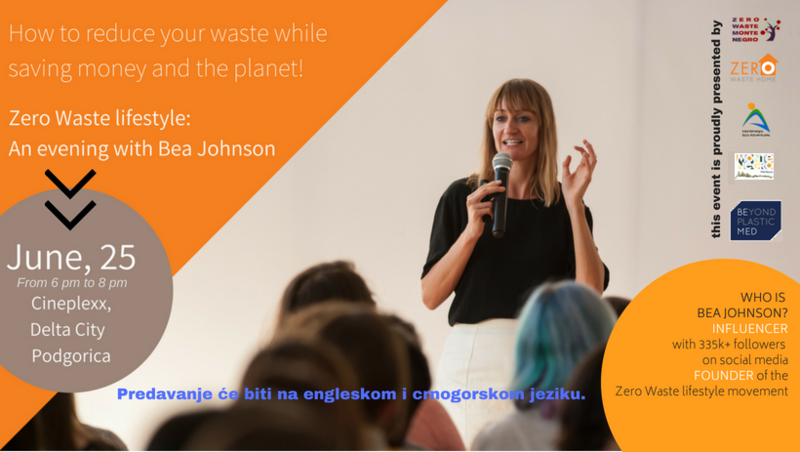 Yesterday evening at CinepleXX in Podgorica, Zero Waste Montenegro hosted a speech by the international speaker & blogger Bea Johnson as part of her world speaking tour. 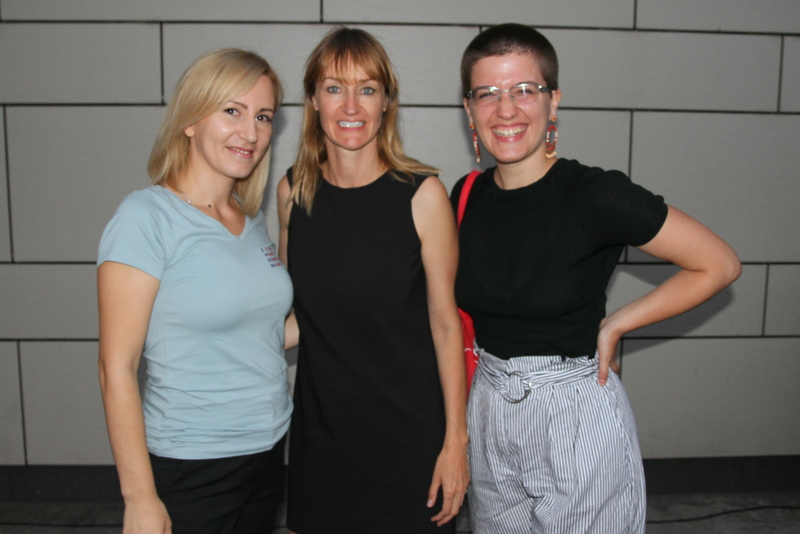 In front of about 70 people composed of general public and journalists, Bea inspired a fascinated audience on how to live a simpler live with less stuff, less packaging and save money for a better quality of life filled with experiences. The opening speech was made by Sasa Radulovic, State Secretary of the Ministry of Sustainable Development and Tourism and the event sponsored by BEMED, the National Tourism Organization, Montenegro Eco Adventures and Zero Waste Home. 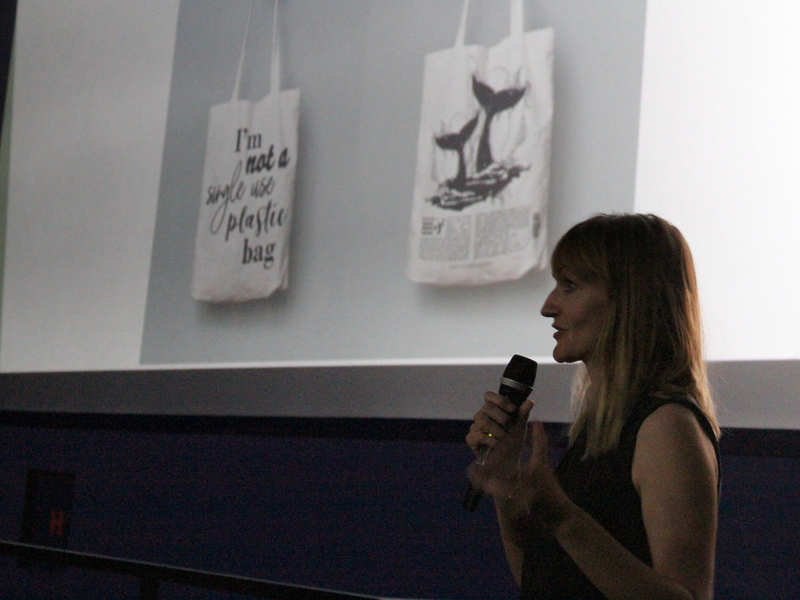 The event was the launch event for the reusable bags that Zero Waste Montenegro is producing in Montenegro with the support of BEMED.